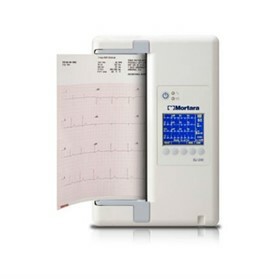 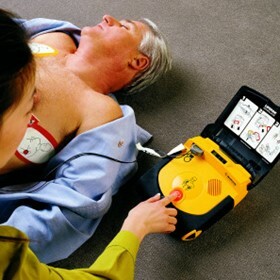 Lifepak defibrillators and defibrillator monitors provide intuitive functionality, ease of use, robustness, quality and value for money. 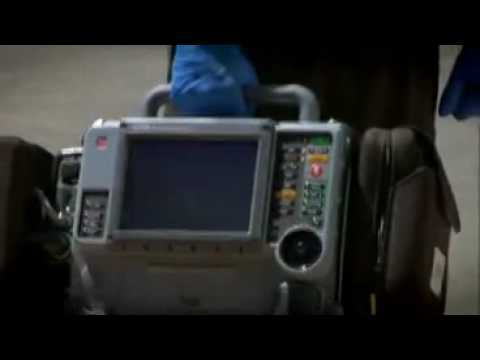 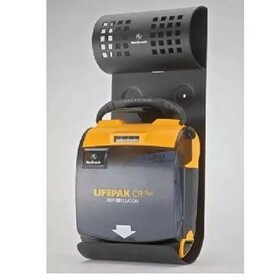 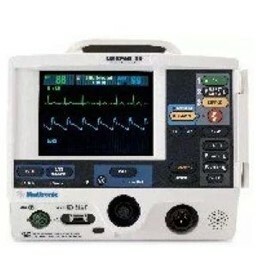 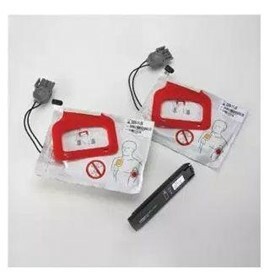 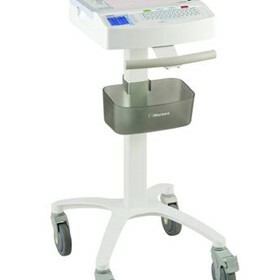 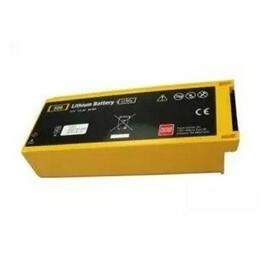 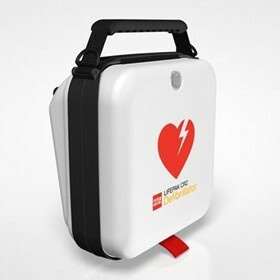 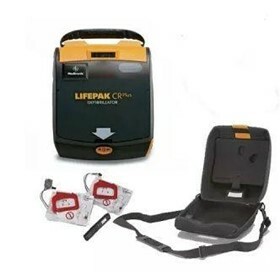 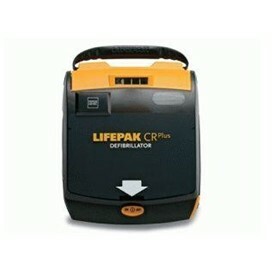 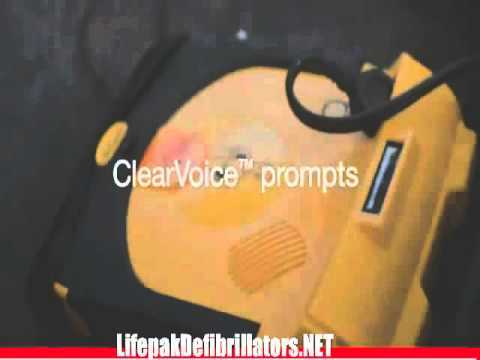 From the Automated External Defibrillators the Lifepak CR Plus and Lifepak 1000 AED with monitoring through to the Medical Clinic and Transport monitor defibrillator the Lifepak 20 E to the top of the line Lifepak 15, there is a Lifepak solution to meet your needs. 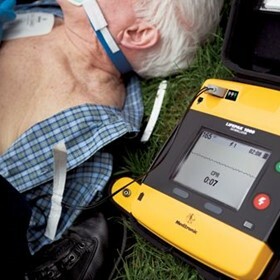 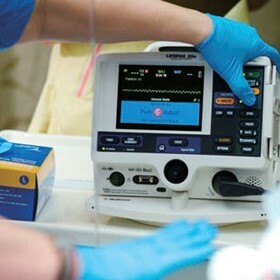 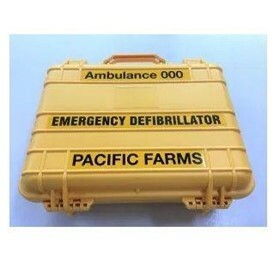 The time to defibrillation is a key factor that influences survival For every minute there is a 10% reduction in the survival chance of person in cardiac arrest from Ventricular Fibrillation says the Australian Resuscitation Council.